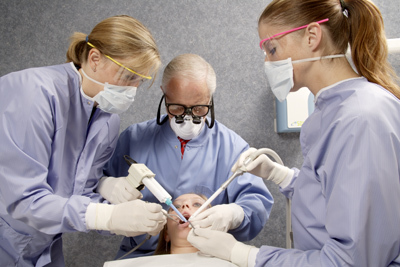 There is a never-ending need for dental assistant education, from training the neophyte assistant to updating your experienced staff members. Teaching can be a frustrating, non-productive, and tedious task. This package will show your dental assistants some of the most important concepts and techniques needed for an efficient, profitable practice.